There’s no doubt about it. Washington, D.C., capital of the United States of America, is one of the world’s greatest destinations for fascinating historical sites. The USA may be a fairly young country with its founding dating back to 1776, but its capital city is replete with historical attractions that must be visited during your trip. From presidential memorials to public offices, from obelisks to museums, there’s a wealth of history to uncover. So before your next visit to the area on a holiday or cruise to the USA, make sure you read our introductory guide to discovering Washington, D.C.’s historical marvels. 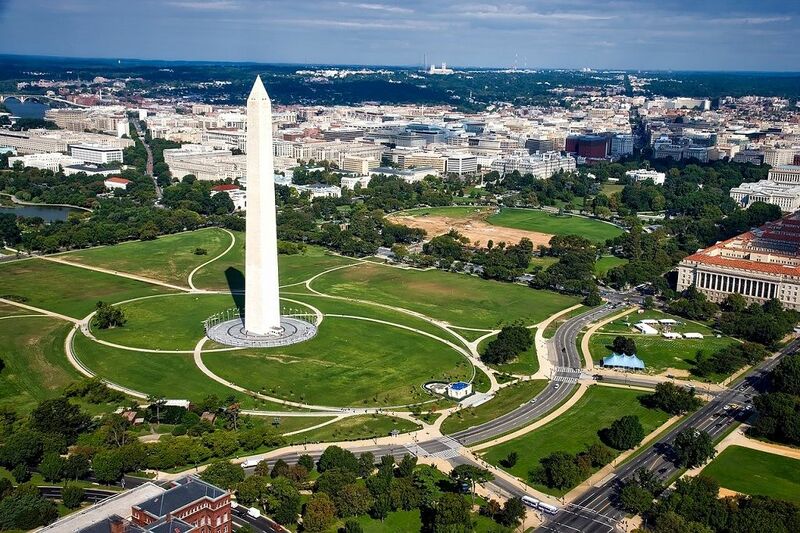 “The National Mall is a must for first-time visitors. This is where you can find the U.S. Capitol, Washington Monument and Lincoln Memorial, as well as other monuments. 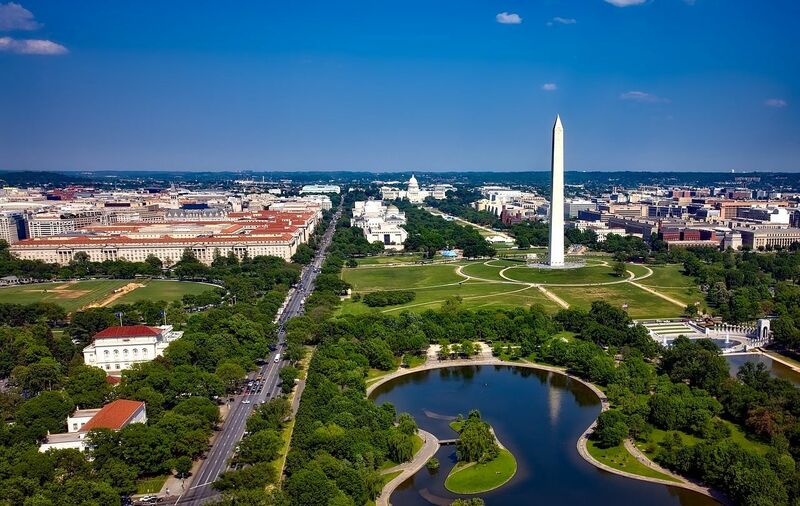 Additionally, this is where you can find nine of the Smithsonian museums including the popular National Air and Space Museum and the newest National Museum of African American History and Culture. Washington, D.C. features a cornucopia of historical sites revolving around its presidents and politicians and one of the most iconic is the Lincoln Memorial – a monument to the 16th President of the United States, Abraham Lincoln. Lincoln is a towering figure in US history and it’s fitting that his memorial (completed in 1922) is such a colossal structure. Lincoln’s most famous speeches (his Second Inaugural Address and the Gettysburg Address) are both etched on the walls of the memorial, adding another fascinating facet to the site. With 36 columns supporting its structure – one for each state of the union at the time – and lit up at night for an even more dramatic experience, the Lincoln Memorial, located at the western end of the National Mall, is a must-visit. 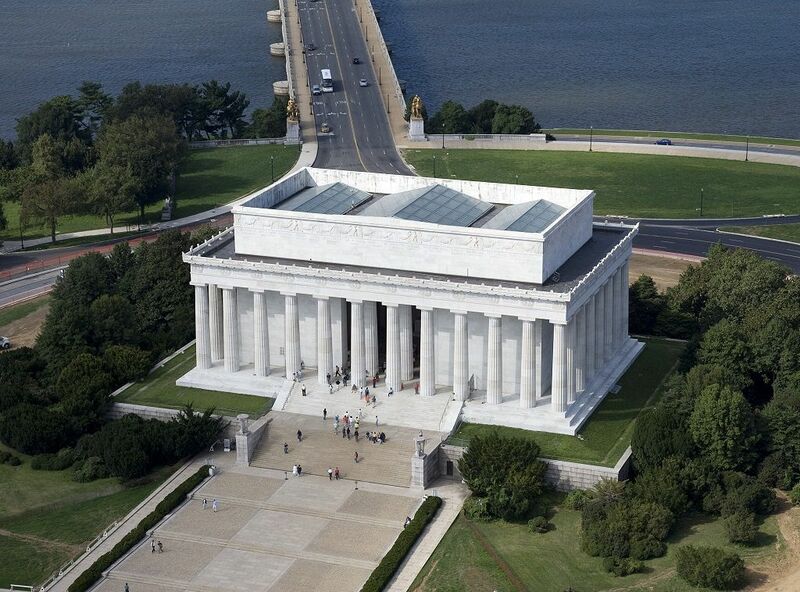 For a little more insight into the importance of the Lincoln Memorial, we spoke to the National Park Service, who further explained why the memorial has to be visited: “With nearly eight million visitors a year, the Lincoln Memorial is the most visited national park in the nation’s capital. 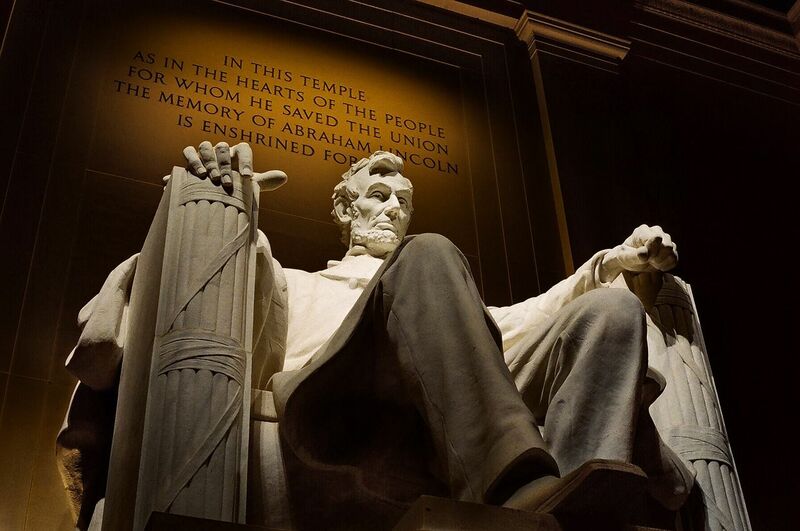 For visitors from around the world, a visit to the memorial to see the enormous statue of a seated Abraham Lincoln and the engraved Gettysburg Address and Second Inaugural Address is a required part of any visit to Washington, D.C. The final resting place of more than 400,000 active duty service members, veterans, and their families, Arlington National Cemetery is a truly moving and peaceful historical location. Arlington has a fascinating history beyond being a memorial to the many individuals buried there. The cemetery once belonged to George Washington Parke Custis, who was the step-grandson of George Washington. Arlington was willed to his daughter Mary in 1857 who married then U.S. Army 2nd Lt. Robert E. Lee. During the Civil War, troops used the land as a headquarters, constructing forts for DC’s defence – the grounds were eventually sold to the government and became a national cemetery in 1864. 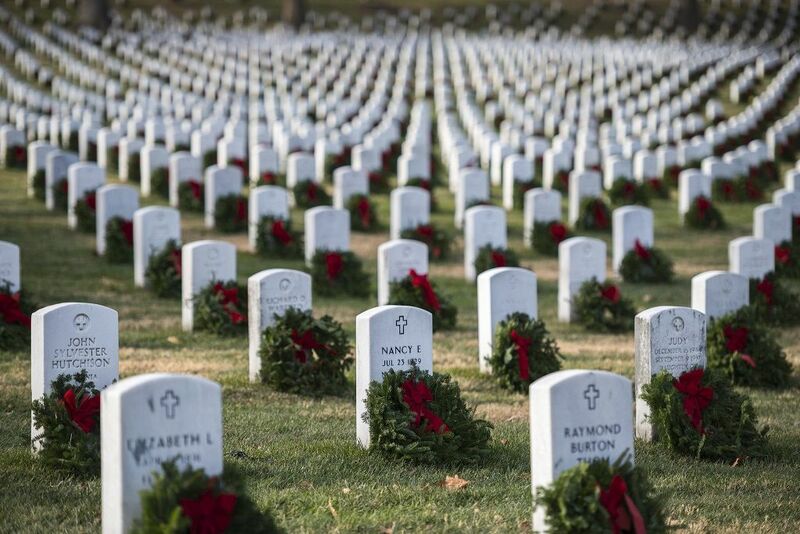 Arlington National Cemetery welcomes visitors to explore the grounds and the rich history that resides there. Tours are available, which includes stops at the U.S. Marine Corps War Memorial, Arlington House, and the gravesite of President John F. Kennedy. 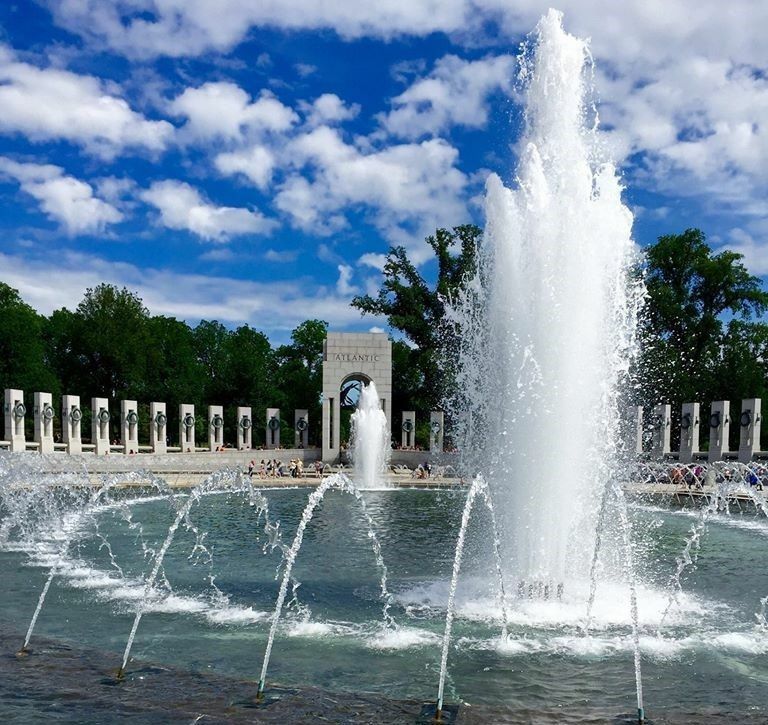 Another important historical site and location of meaning to America’s troops is the National World War II Memorial. Yet another must-see location found on the National Mall, the memorial was opened in 2004, dedicated by President George W. Bush to Americans who served in the armed forces and as civilians during the Second World War. The site consists of 56 pillars and a pair of arches that surround a beautiful fountain. Friends of the National World War II Memorial is an organisation dedicated to honouring the collective national memory of the Second World War and sponsors a number of important lectures and conferences on the subject. Speaking about the memorial, the founder of Friends says that: “Since its dedication in 2004 it has been quietly taking its place as one of the nation’s historic icons on the National Mall with growing warm public acceptance and acclaim from all quarters and especially from WWII Veterans. Of course, no trip to Washington, D.C. would be complete without first visiting the White House. 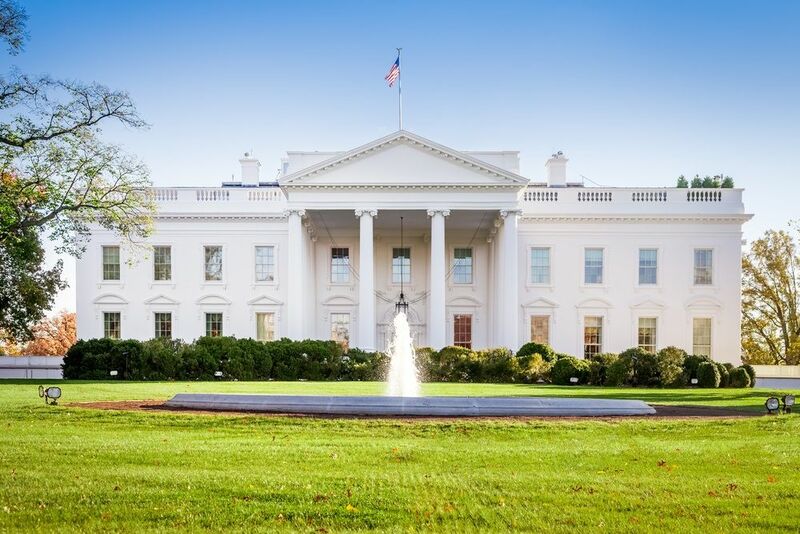 Perhaps the most famous house in the world, the White House is the seat of the US’s executive office and has been home to every American president since John Adams in 1800. With construction starting in 1792 and being reconstructed after the War of 1812 when the mansion was burnt by the British Army (the last time the US mainland was occupied by a foreign force), the White House can be found on 1600 Pennsylvania Avenue. Acting as the place of residence for the current First Family and also home to the West Wing (the offices for the president’s staff and location of the Oval Office), a tour of the White House – arranged for foreign visitors via your embassy in DC – is a great opportunity to learn more about perhaps the most important political office in the world. 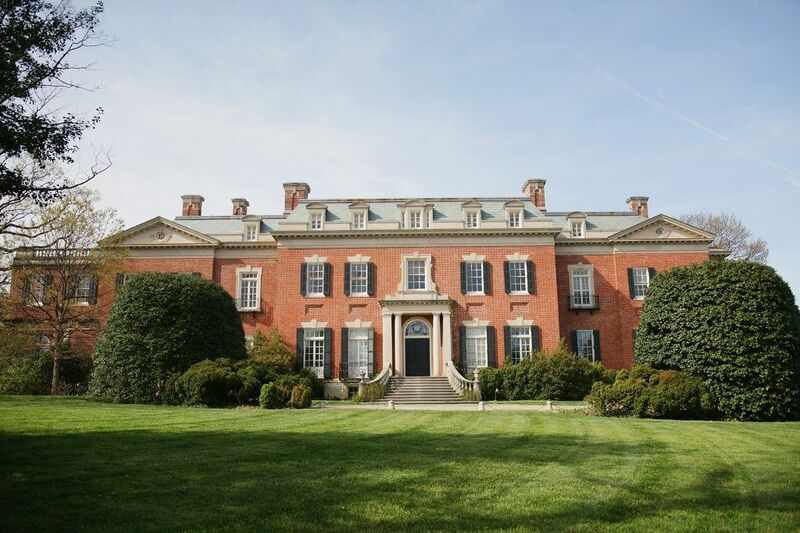 “Dumbarton Oaks is a must-visit site in Washington, DC because of its rich history and the beauty of the Museum and Garden. The Federal-style home was built in 1801 and acquired by Mildred and Robert Woods Bliss in 1920. The Blisses were collectors of art and patrons of art, music, and the humanities. Mildred Bliss worked closely with renowned landscape designer Beatrix Farrand to transform the land surrounding the house into a terraced garden with numerous vistas, which is open to the public Tuesday - Sunday, 2 – 6 pm. 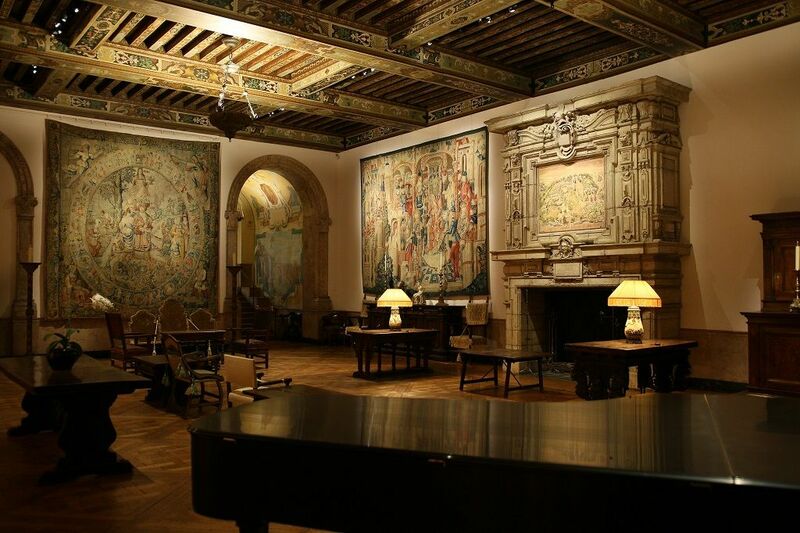 The Blisses also added to the house to construct the existing museum space, which includes the Renaissance-inspired Music Room, the modernist Pre-Columbian Gallery, designed by Philip Johnson, and the elegant Byzantine Gallery. The museum is open to the public Tuesday - Sunday, 11:30 am – 5:30 pm. “The Dumbarton Oaks Museum contains the Byzantine Collection, one of the finest collections of artefacts from the Byzantine Empire with more than twelve hundred objects from the fourth to the fifteenth centuries. The Robert Woods Bliss Collection of Pre-Columbian Art is housed in the Pre-Columbian Pavilion, designed by architect Philip Johnson. This collection comprises objects from the ancient cultures of Mesoamerica, the Intermediate Area, and the Andes. The House Collection consists primarily of the historic interiors, Asian, European and American artworks, and interior furnishings. As mentioned earlier, Abraham Lincoln is a titanic figure of American history and beyond visiting his memorial, those wanting to learn more about the former president should certainly make the 3.5-mile journey from downtown DC to President Lincoln’s Cottage – a trip that Abe would often make himself via horseback. The cottage acted as Lincoln’s country getaway/summer White House and this is the very location where he signed the Emancipation Proclamation (an executive order that legally freed more than three million slaves). 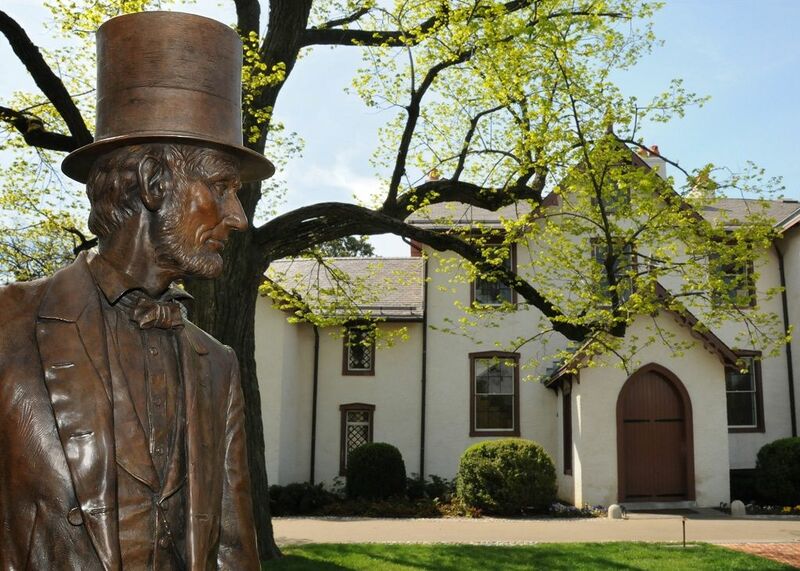 There’s so much to enjoy at President Lincoln’s Cottage, referred to as a ‘museum of ideas’. With intimate tours available, public programmes, and a permanent exhibit on Lincoln, history lovers are in for a real treat. If you want to learn more about Lincoln, this is a great place to do so as the tours place the president’s ideas and experiences in the context of the conflict that would define his presidency. Telling us a little more about this fascinating historical location, the team at President Lincoln’s Cottage said: “President Lincoln’s Cottage is a must-see for any Lincoln or history lover. Did you know that Lincoln and his family spent every June to November of his presidency on a shady, green hilltop just three miles north of the White House? 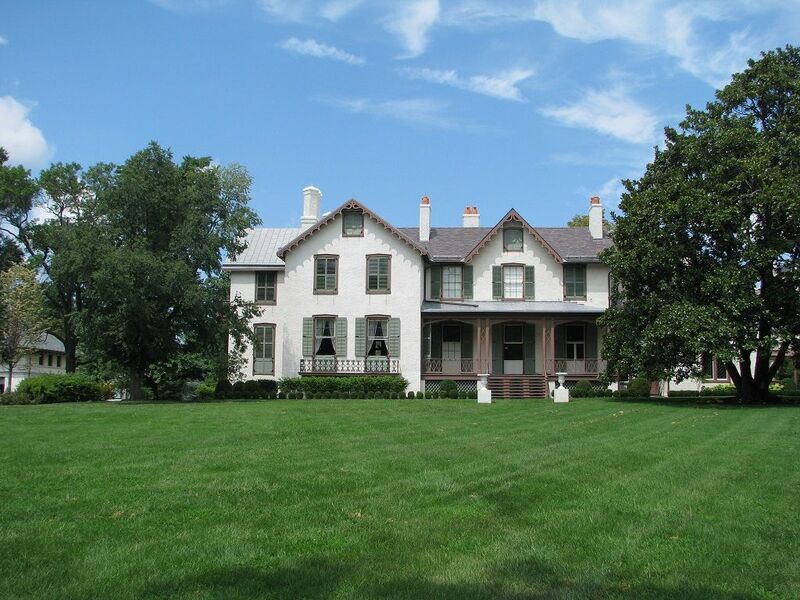 It is the only place the public can experience the history of Abraham Lincoln’s public and private life where he lived and worked for over a quarter of his presidency. While in residence at the cottage, Lincoln visited with wounded soldiers and spent time with self-emancipated men, women and children. “Through its inspiring theatrical productions, live historic interpretation and engaging educational programmes, Ford’s Theatre is the premier destination in the nation’s capital for all audiences to explore and celebrate Abraham Lincoln’s ideas and leadership principles. 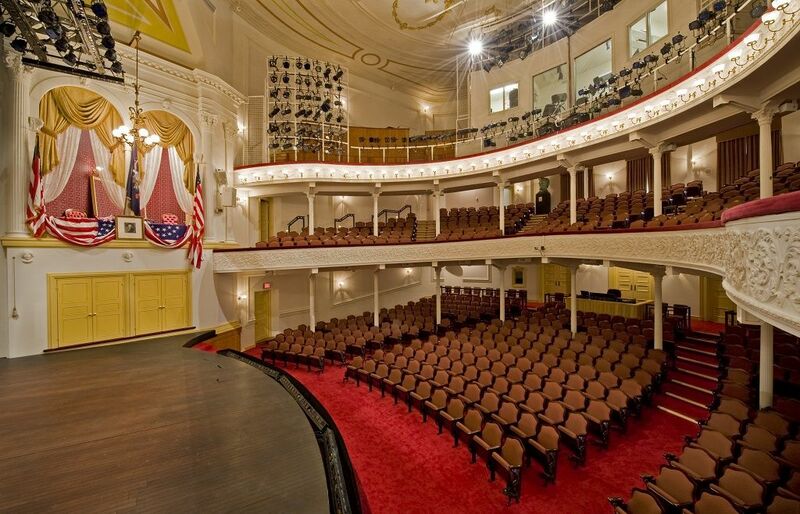 The site of Abraham Lincoln’s assassination, Ford’s Theatre is not only a national historic site and museum but also a functioning theatre exploring the American experience through classic plays, musicals and new works. In addition to our theatrical productions (September - May), we also offer One Destiny, a one-act play about the fateful night of April 14, 1865 (March – June), and Investigation: Detective McDevitt, a walking tour of downtown Washington, D.C., that explores sites related to the Lincoln assassination conspiracy (March – October). 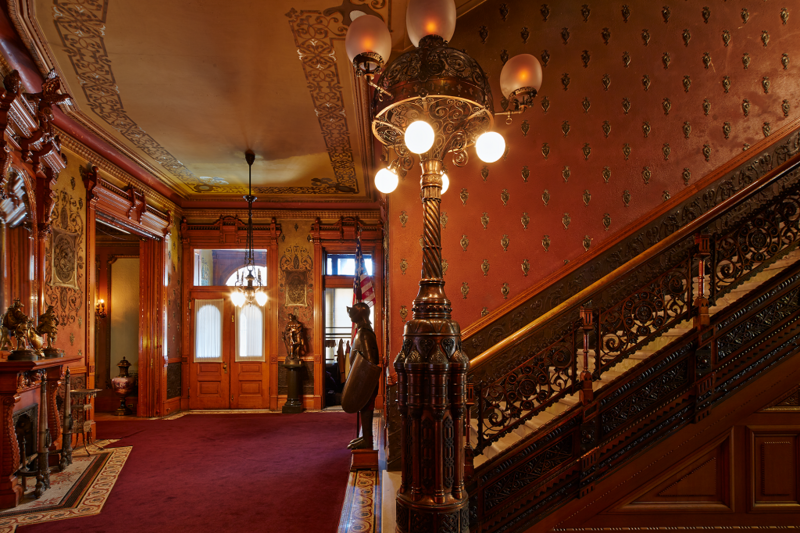 And regarding the home’s history and the specifics of what visitors can look forward to, Heurich House Museum told us: “The Heurich House Museum was built between 1892 and 1894. It is the first fire-proof residence in Washington, DC and features many pieces of advanced technology for its time, such as indoor plumbing, electricity, and a central heating system. Built as the family home of Christian and Amelia Heurich, it served as their residence in the city, where Christian had established the Chr. Heurich Brewing Co. His brewing company would go on to be the last production brewery operating in Washington, DC after Prohibition. Christian himself ran the brewery until he passed away in 1945 at the age of 102. While certainly a sombre location to visit, for those wanting to learn more about the Holocaust and who would like to experience one of the most important historical attractions in DC, spending some time at the United States Holocaust Memorial Museum is an absolute must. The museum features a number of fascinating and moving exhibitions, including the three-floor, self-guided permanent exhibition called ‘The Holocaust’, which includes personal objects and eyewitness testimonies; the museum’s newest special exhibition entitled ‘Americans and the Holocaust’, which examines America’s response to the rise of Nazism in Germany with never-before-seen artefacts, and also the museum’s primary exhibition for young people and their families, ‘Remember the Children: Daniel’s Story’, which presents a family’s experiences during the Holocaust from a young boy’s perspective in Nazi Germany – suitable for visitors eight years and over. The United States Holocaust Memorial Museum spoke to us about the importance of this must-visit historical site: “The Holocaust was a watershed moment in human history. 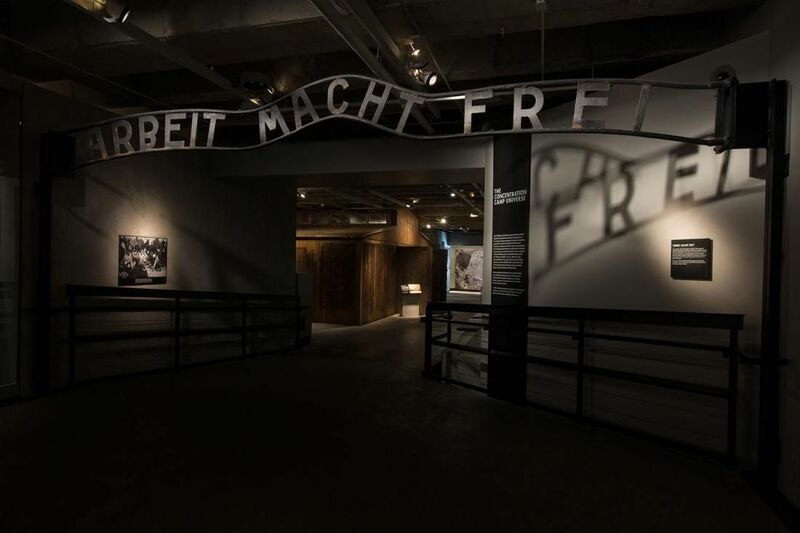 Visiting the museum is not only an opportunity to memorialise the six million Jews who were murdered by the Nazis and their collaborators - and the millions of other victims of Nazi persecution - but to ask ourselves, ‘Why?’ Why did this happen in the heart of European civilisation, in the most advanced, educated nation in the world at the time? Why did Germany’s young democracy fail? Why did so many people do nothing while their neighbours, co-workers and friends were targeted for persecution and eventually genocide? Monuments, summer retreats, and seats of elected office aren’t the only way to discover history in Washington, D.C., of course, as museums also play an important role in showcasing the nation’s journey. 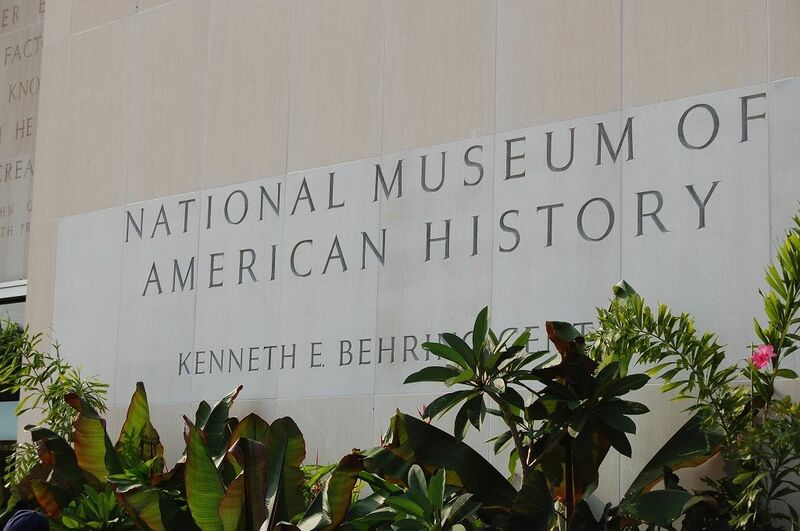 The National Museum of American History is part of the world-famous Smithsonian Institution and is yet another historical treasure trove found at the National Mall. Showcasing more than 126 million artefacts, the museum attracts millions of visitors a year and was opened to the public in 1964 as the Museum of History and Technology before being renamed in 1980. With exhibitions covering topics from food history to religion and from women’s history to innovation, and display items such as a 34 star US flag from the 1800s, and a portrait of John Hancock from 1775, there is something at the National Museum of American History to suit everyone’s interests.